Trần Anh Hùng is the first recipient of the award in South East Asia. 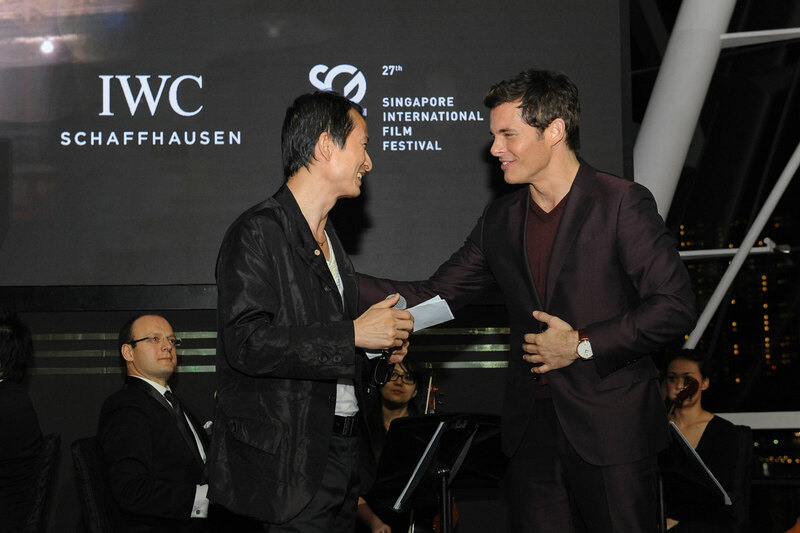 As a sponsor of the 27th Singapore International Film Festival (SGIFF), IWC marked the occasion with the inaugural IWC Filmmaker Award for the region, handed to Trần Anh Hùng. An award-winning Vietnamese-born French director, Trần is best known for Cyclo and The Scent of Green Papaya, which clinched the Caméra d’Or at the 1993 Cannes Film Festival. 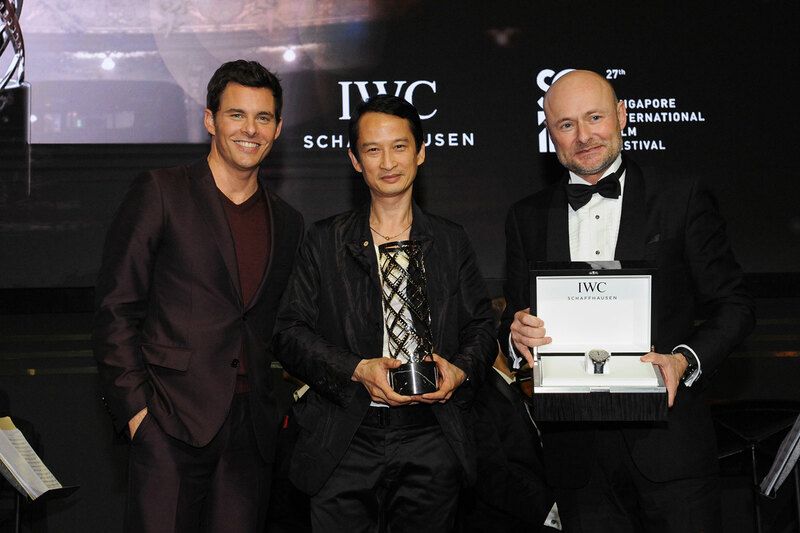 Having long cultivated ties with stars like Cate Blanchett and Kevin Spacey, the watchmaker’s outgoing chief executive officer, Georges Kern, and American actor James Marsden presented the award, which was an IWC Portugieser Chronograph (ref. 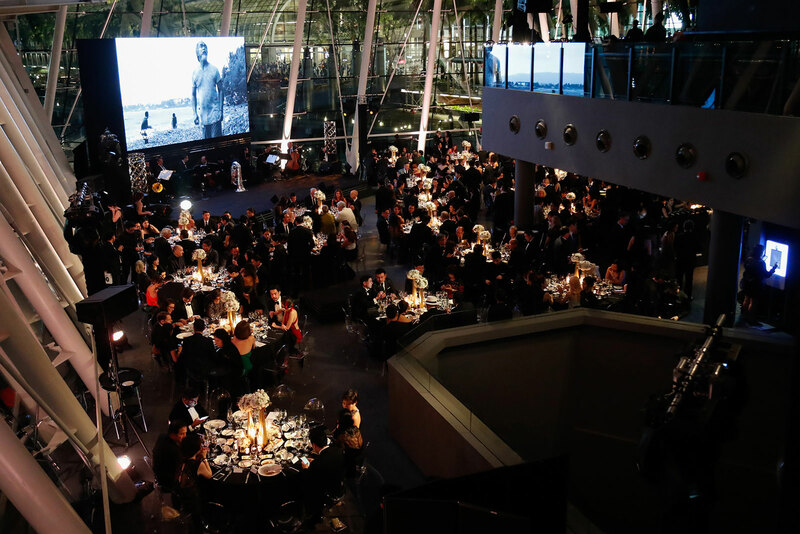 IW371446) in stainless steel, handed over during the SGIFF’s gala dinner at the Marina Bay Sands casino resort. Marsden, who recently plays a sentient robot in the hit television series Westworld, headlined the star-studded guest list that included His Serene Highness Prince Albert II of Monaco, director of Pi and Black Swan Darren Aronofsky, Korean actor Baek Sung-Hyun, as well as leading Singaporean filmmakers Eric Khoo, Royston Tan and Boo Junfeng.